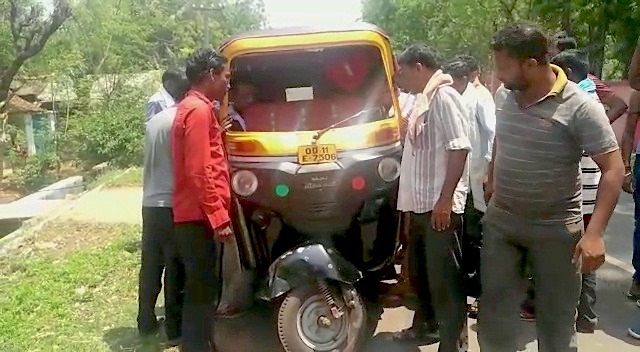 In a disastrous accident, an autorickshaw turned upside down after hitting a bike near Sanapokana village under Rural police limits of Rairangpur in Malkangiri district. Seven people were critically injured which included six school children. Six students, including a girl, along with the auto driver sustained injuries in the accident. Supposedly, nine students of Gorumahisani Adarsha Vidyalaya were returning from the school in the auto-rickshaw around noon. The injured have been rushed to hospital in Rairangpur for treatment.